It is a big win for celebrated Kenyan-Norwegian music artiste Stella Mwangi as Samsung is using her song “No Games” in the promotion of their new Galaxy S9 and S9+. She is not however the first rapper they use. In previous campaigns, the company has used music by international stars like Jay-Z and Lil Wayne. 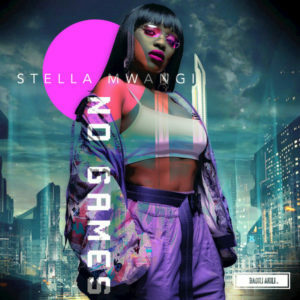 ‘No Games’ is Stella Mwangi’s 2nd single off her 2018 HollyWoodEP Album. The album dubbed #NotYOurOrdinary is set to drop later this year. 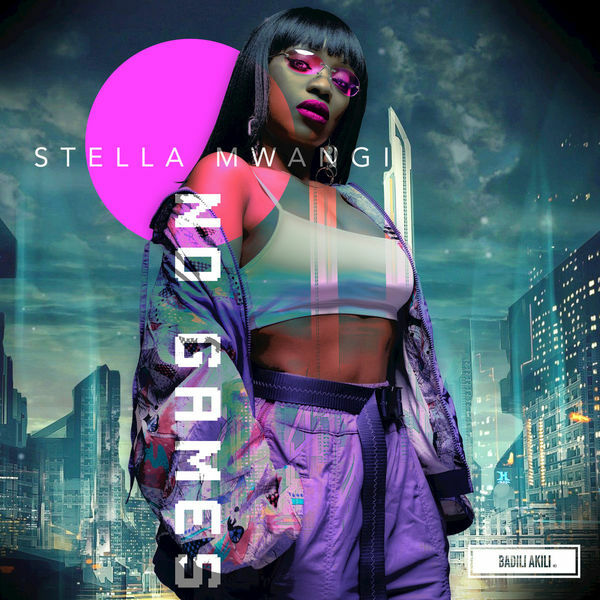 This opportunity presents itself to Stella Mwangi adding to her Hollywood mainstream production collaborations with music producers, Ad agency executives, and movie directors. This Hollywood deal happened early this year in February even before Stella Mwangi put out the record for publishing. Stella’s song being used on the Samsung Galaxy S9 and S9+ ‘Remix Your Everyday’ TVC worldwide means new fan base possibilities in the major house hold settings. This contract is a really big deal with great marketing value. Samsung is the sixth largest brand in the world, and the exposure Stella will get through this advertising campaign is hard to measure. Original music that’s being used in advertisements often contributes to commercial success for the musicians.